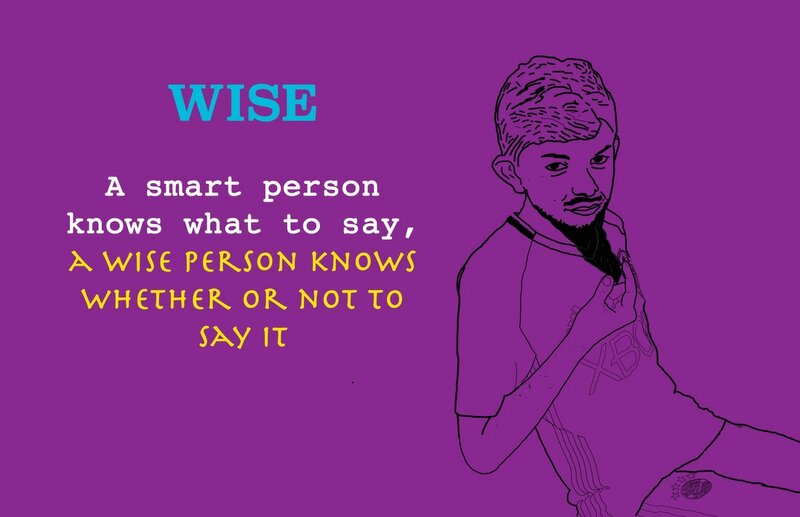 I chose the word wise because I think think I am wise and i wanted to make my image funny by adding in a wise old man beard. First, I brought the image into photoshop and made it transparent by decreasing the opacity. I then traced myself using a black paintbrush and varying the thickness throughout the image. Once I finished tracing I made some finishing details and drew a beard. It was harder to draw from scratch than you think. Since it looked sort of "out of the blue" i decided to make it stretch further along my face and added in a simple mustache. Me and Ellie decided to make a poster about women's rights. 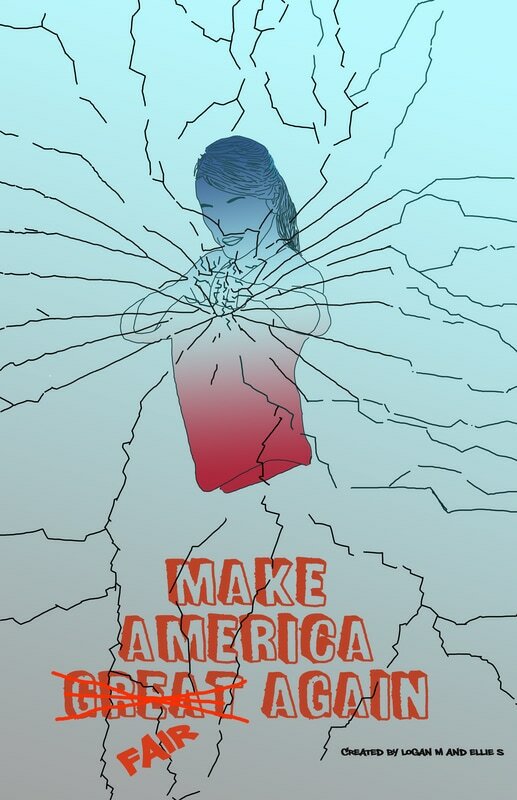 We decided to make a poster of a woman breaking through the glass. It represents that women can do just as much as men and they are not less important. Our poster is also representing how our politics in America are going downward fast and it needs to stop. What was the women's rights movement for in the first place? Are women not going to be able to vote, AGAIN? How does the country of freedom and equal rights elect a leader that doesn't even believe that people of all colors and genders can do anything? We believe that this is wrong and needs to change. 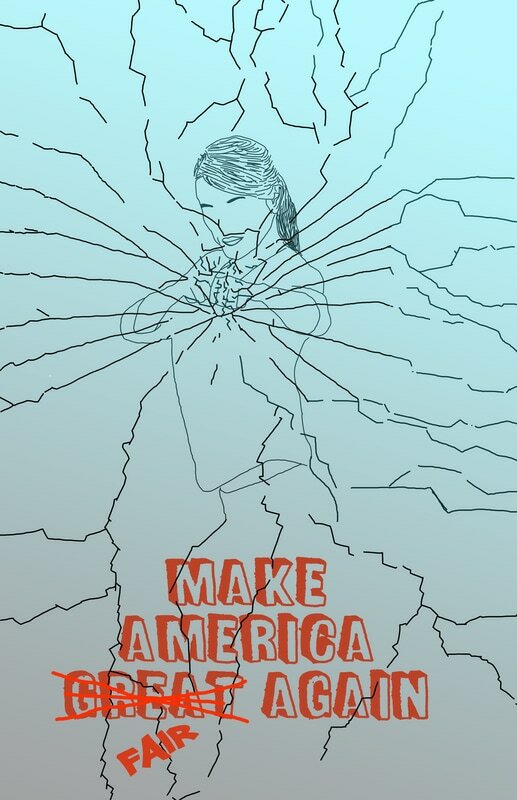 To create this poster, first we traced a woman punching. This image was found online. Next, we drew cracks coming from the woman's punch in the glass. To make it look like glass, we created a layer of faded blue on top and decreased the opacity. Finally, we created a new layer of text saying Trump's slogan, we crossed out great and wrote fair. 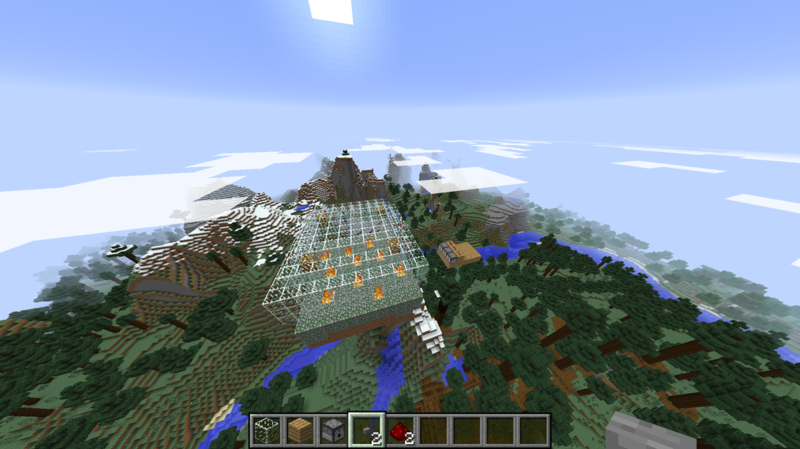 Me Charlie and Ramina made a fighting arena in Minecraft where if you are watching you can fire fire at the fighters.